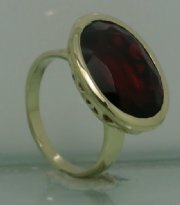 Beautiful ring with central color stone. 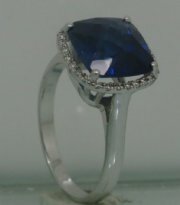 New and beautiful design to enhance the center stone. 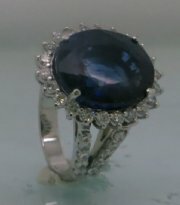 Vintage ring with cushin cut sapphire in the center. 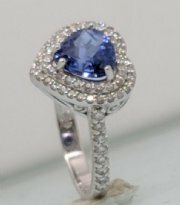 Vintage engagement ring with sapphire stone. 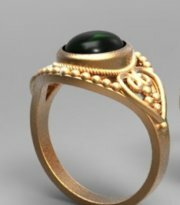 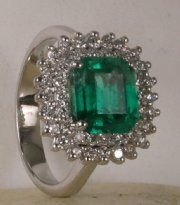 Ring with color stones , can be made with duamonds as well. 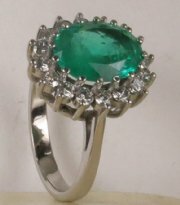 Heart shaped ring with center color stone. 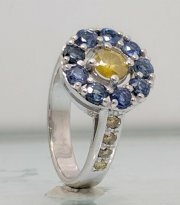 Ring with color stone and diamond. 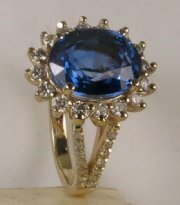 Vintage gold and diamond ring with synthetic saphire in the center . 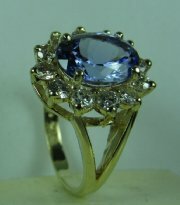 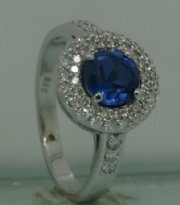 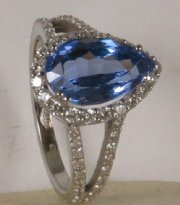 Vintage style classic ring withTanzanite at the center. 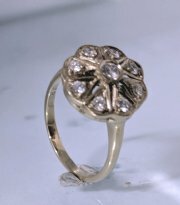 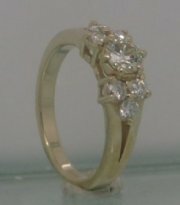 Vintage cluster gold and diamond ring. 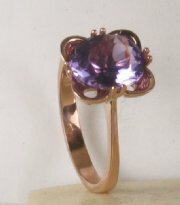 Vintage style classic ring with Amethyst oval. 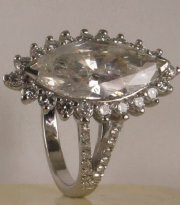 Diana style ring with marquise stone at the center, price without center stone. 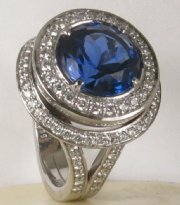 Pear shape diana ring with saphirre. 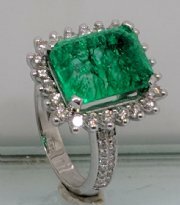 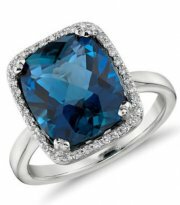 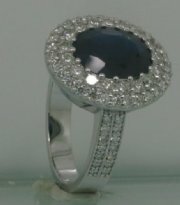 New fashion ring with color stone.